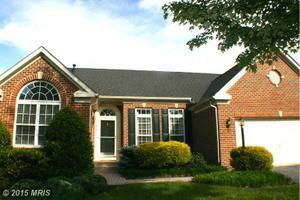 This single-level home is available in a 55+ community in Glenwood, Md. Call us to schedule a showing. Whether you are looking for a new home or are thinking of making changes to your current home, writer John Riha describes eight elements that make up the ideal home. The perfect house is made up of common-sense features that give satisfaction no matter where you live, or how big or small your house is. And it doesn’t hurt that they also add value to your home. 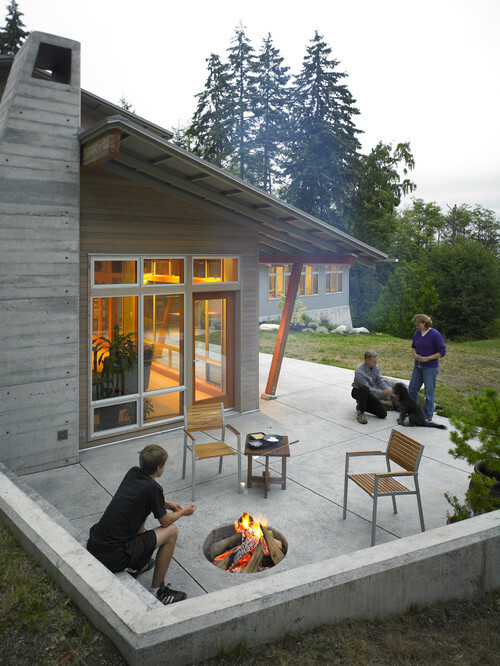 If you’re missing one or more of these elements, don’t fret — few houses are truly perfect. But if you have the opportunity to remodel or buy another house, you’ll want to keep these eight essentials at the top of your list. Although you’re probably stuck with your 8-foot ceilings if you have them, you can go with taller ceilings if you add on. A contractor will charge an additional $1-$2 per square foot of living area for the upgrade. However, 9-foot ceilings are a marketable feature, and you can probably recoup much of the investment when you sell your house. If you’re really craving that open feeling, you can vault your ceiling into the attic. You’ll end up with a ceiling higher than 9 feet, but it’s a pricey remodel, costing $18,000-$25,000. Again you’ll recoup some of that at resale, but not as much as you would with an addition. 1. In winter, south-facing windows let in sunlight that converts to free heat, known as solar gain. 2. In the summertime, if you plant trees against those windows, your house will stay cooler. 3. Sunlight is a mood-enhancer that will chase away the winter blues. 4. Southern exposure is ideal for solar panels, an increasingly popular alternative. 5. Houseplants, which improve air quality, and garden plants thrive in southern exposure. You’ll get the best ROI if you max out your attic insulation. If you boost the insulation of an 800-sq. ft. attic from R-11 to R-49, you’ll save $600 annually, and pay back the cost in about three years. Replacing old siding with vinyl yields one of the highest returns on investment, according to the annual Cost vs. Value Report from Remodeling Magazine. Of the upscale projects listed in the report, fiber-cement siding leads the pack, returning nearly 87% of your investment.